I'm going to watch it because everyone in it looks like they come out of a short bus and apparently Wily isn't going to be the main antagonist in it. Well just rumors but either way it looks very generic. I'll watch it just out of curiosity, that's about it though. ICE MAN WHAT DID THEY DO TO YOU!? 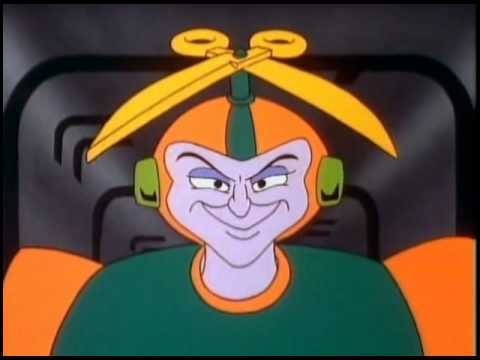 If i don't get an ero scene with Cutman whom i hope i can romance then i'll be thoroughly disappointed. This entire remix album is incredible and I adore it. New Mega Man 11 trailer with a release date of October 2nd 2018. I gotta say, this game is truly looking dope so far. 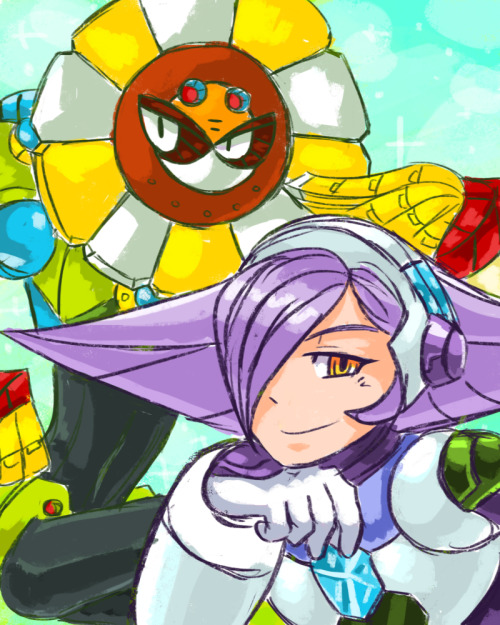 Love Wily and Light's new voice actors and the double gear system looks very intriguing. So far the game looks and sounds very promising. The Amiibo looks pretty sick If I say so myself. Wonder if this means the Switch version of MM11 will have some Amiibo compatibility? If so, what would the bonus be? A new weapon? mini challenges similar to Legacy Collection 1 & 2? I suspect it will have some amiibo functionality, though I hope it's minor. As for the other stuff? Looks good. 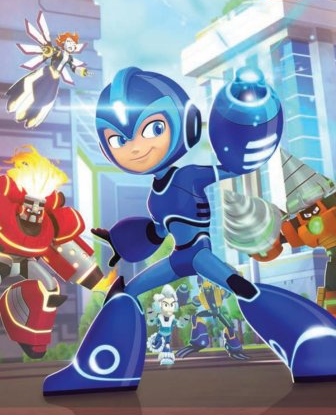 Seems like the revival the Mega Man series needs at this point. I hope Yuji Ishihara does Megaman 11's art justice it's looking pretty generic compared to his other stuff. Also putrid green liquid man = best mm11 girl. @warelander welll your thoughts of megababby? On one hand I'm very happy it isn't meta like most shows now a days much in the style of sonic boom and pacman and the ghostly adventures. Some of the rms look pretty accurate especially waveman also 8-bit sprite portion is neat too they went with accuracy on this as they used the same room you fight waveman in. Thankfully X1-4 are gems that stand the test of time.